Y Peeler | Kitchen Tools(KEB-210) - Keywood International Inc. 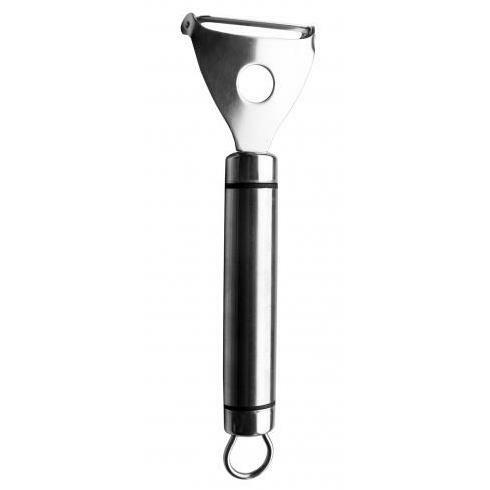 The Y peeler is the perfect tool for peeling fruits and vegetables. It has longer precison blade for great maneuvering. Sturdy construction to peel food effortlessly. Made of high carbon stainless steel for long lasting use. Ideal for peeling fruits, vegetables, and even cheese.